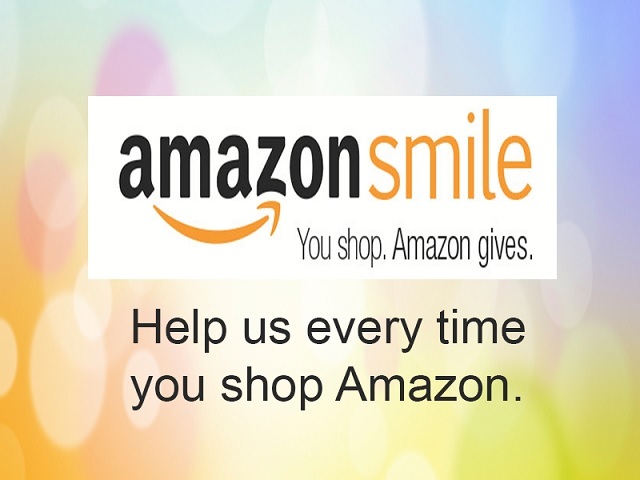 Calvert Trust Kielder has joined with Amazon to help you continue to support us in your day to day life. Simply choose Calvert Trust Kielder or Northumbria Calvert Trust when you next log into Amazon and they will donate to us. To get started simply click this link and start shopping.